Our mission is to give families hope by providing help to new parents. 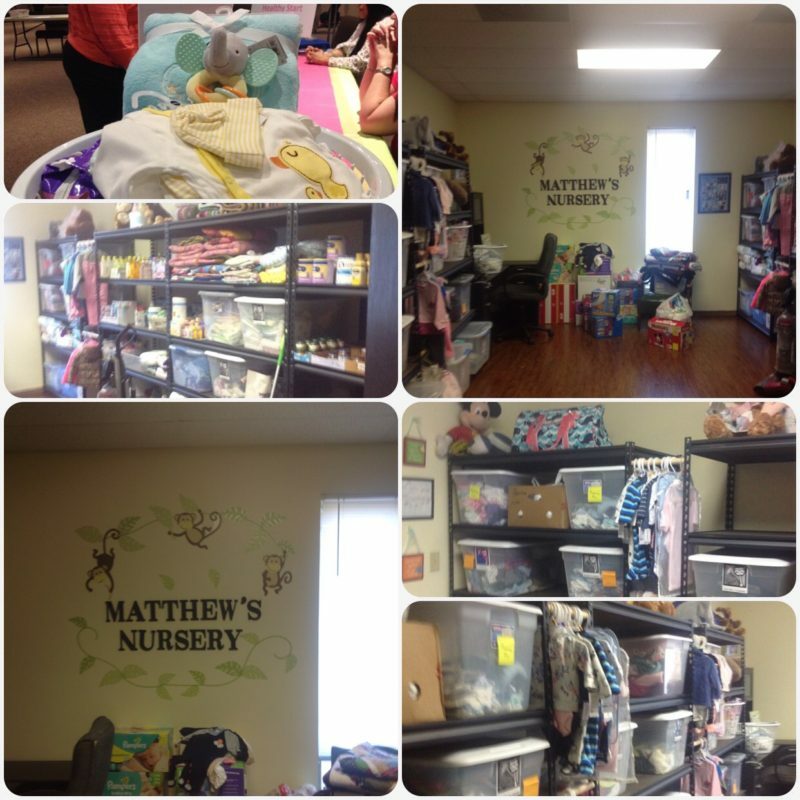 Matthew’s Nursery provides newborns and babies up to one year with items to keep them clean, warm, comfortable, and safe. The need is great and continues to grow. We never want any baby to go without. Your heartfelt donation allows us to fulfill our mission. You can help Matthew’s Nursery provide help and create hope! 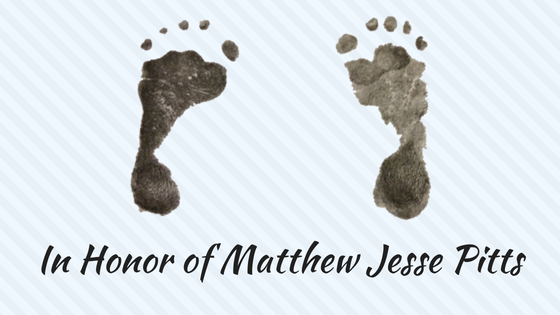 Host a baby shower or fundraiser with the proceeds to benefit Matthew’s Nursery. The staff at Catholic Charities will be happy to help you.